Selecting the appropriate Bill of Materials (BoM) is a key factor in ensuring the durability and reliability of solar panels. But relying solely on IEC certification and IEC extended test results is not enough because these accelerated lab testing protocols were not designed to predict long-term performance of panels in the field. Long-term outdoor exposure is the ultimate test for module components. The backsheet material should have 30+ years of proven field performance in all climatic conditions and should be made of polyvinyl fluoride (PVF) film. A PVF double-sided backsheet offers the best level of protection, followed by a PVF single-sided backsheet. A UV-resistant ethylene vinyl acetate (EVA) with a proven track record should be specified for the encapsulant. 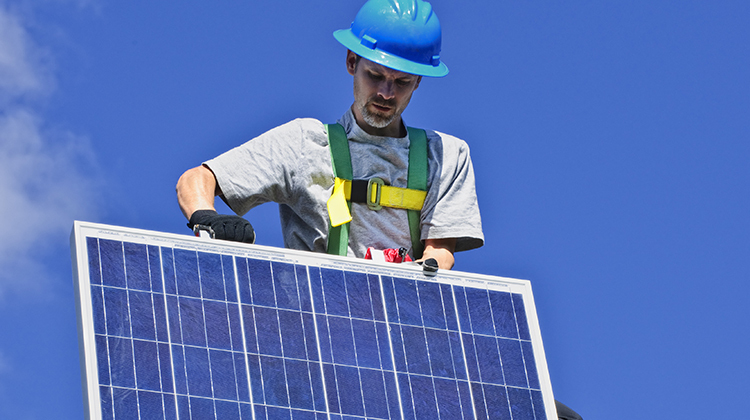 Silicone-based sealants that are field proven for 25+ years should be specified for sealing and fixing frames and junction boxes in photovoltaic panels.